The $123.5 million dollar building that is the Schermerhorn Symphony Center was almost destroyed only 4 years after it’s inaugural concert. You may remember the terrible floods that overcame Nashville in May of 2010. The Schermerhorn was one of the many landmarks in Nashville that endured massive flooding. 5.25 million gallons of water rose from the water table under the Symphony turning the basement and subbasement into an indoor swimming pool and creating $42 million in repair costs. Included in the damages were two Steinway grand pianos, and the entire instrument petting zoo (used for educational events with children). The Schermerhorn has overcome great odds in it’s early years. Perfect isn’t really a word you like to throw around. It comes with all sorts of intense expectations. When you have the word “symphony” in your name, you can expect those expectations to double. However, in this case I think the Nashville Symphony hit the target right on the bullseye. The Concert Hall is a building inside a building. There is an art to their exquisite acoustics and the Nashville Symphony has several methods by which they employ this art. In consideration of time, I’ll share two. The most fascinating is the “shoe box” design of the concert hall. In fact, the Schermerhorn Symphony Center is actually two buildings operating as one. The external structure and concert hall are separated by a 2″ air space called an acoustic isolation joint, effectively blocking out all distractions from the outside world and transporting you into musical nirvana. Another interesting way they maximize the acoustics inside the Laura Turner Concert Hall is through mandatory coat check (which also happens to be complimentary). By removing the additional padding that comes with outerwear, the symphony is able to ensure the best sound quality for it’s guests. The Nashville Symphony Chorus has seating positioned right under the organ and behind the performance platform. Did you know that on evenings the Chorus is not performing, you can attain these seats for your own unique experience? To me this can be compared to sitting in the kitchen while the chef creates your meal. Can you say “best seat in the house”? You can sit in the Chorus seats during performances they are not attending. When many people think of the Symphony, if they are honest, they may admit to picturing snobby elitists dripping with diamonds and dressed in fashion’s finest. While there may be plenty of designer labels making appearances at the Schermerhorn, it won’t be due to a dress code. Current music director Giancarlo Guerrero has been quoted as saying, “The only thing that is required to enjoy the symphony are your ears.” Indeed the Nashville Symphony sets the example as the model of modern performance halls, inviting anyone and everyone to enter it’s doors and partake in the gift of music. 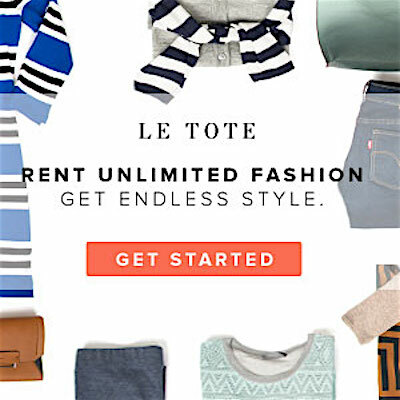 Check out this great pinterest board on “What to Wear to the Symphony”. Tradition meets today at the Nashville Symphony. 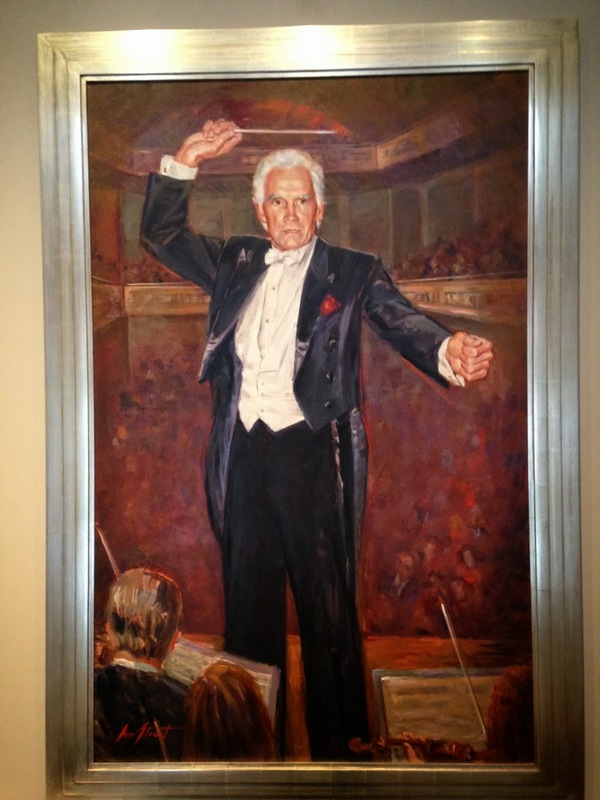 It’s really no surprise, however I couldn’t end this blog without an honorable mention to the passion and dedication the Nashville Symphony has to embracing it’s community and inviting it’s inhabitants through it’s doors. 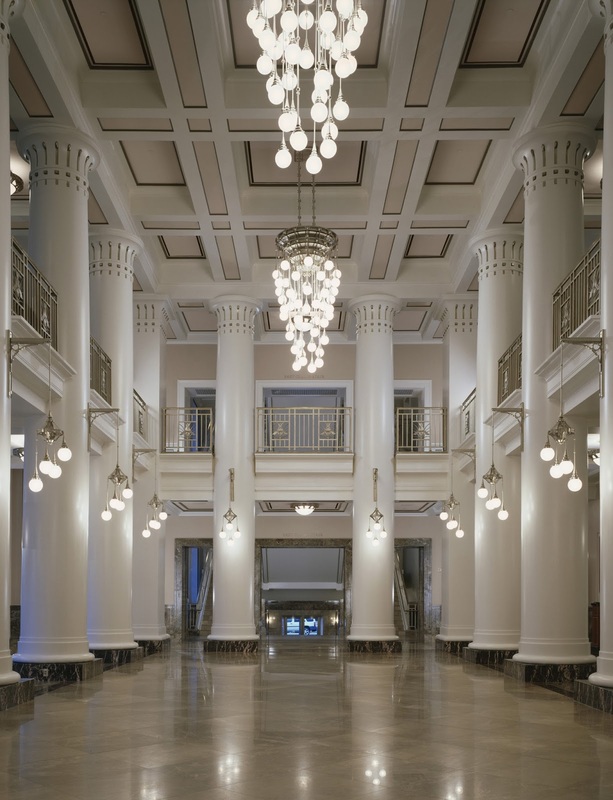 The building is designed to last 300 plus years, and with the effort the symphony puts into reaching the next generation through it’s extensive education initiative “Music Education City”, there will always be an audience to fill it’s welcoming halls. The Nashville Symphony Welcomes you all. 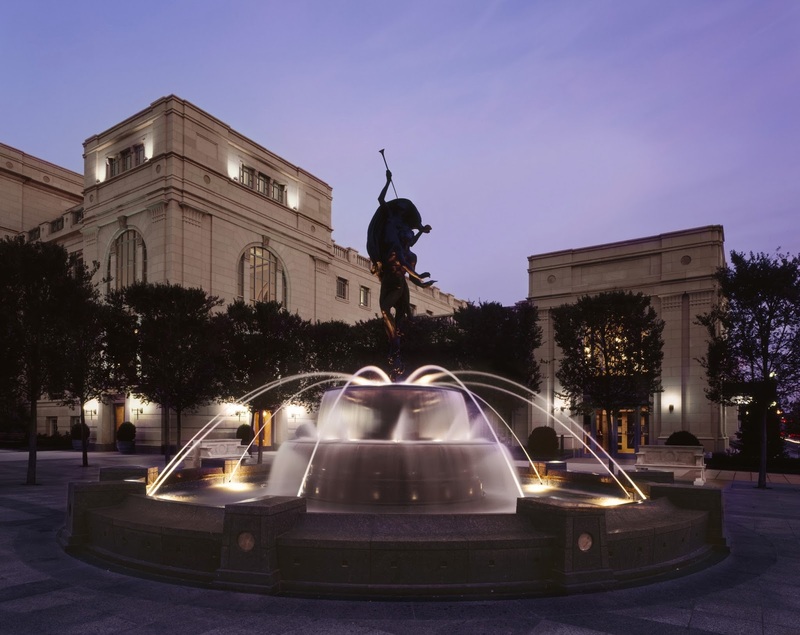 I’m truly impressed by every thoughtful detail the Nashville Symphony put into it’s Schermerhorn Symphony Center. I encourage you all to go for a tour and learn the unique stories behind everything from the floor to the windows. 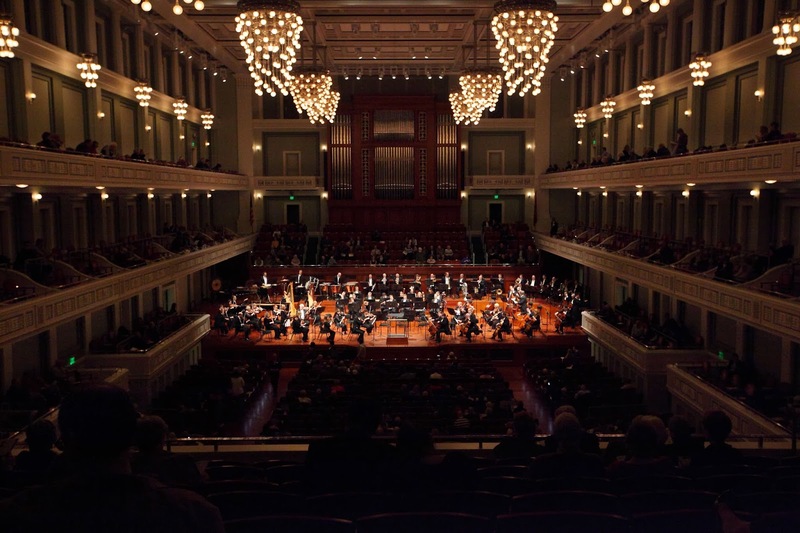 Most importantly, you must attend a concert, as the Nashville Symphony sets the standard for audience enjoyment. P.S. Special thanks to Laurie Davis for the personal tour she gave us, and to my sister Kelley who is making waves inspiring the next generation in the symphony’s education department.